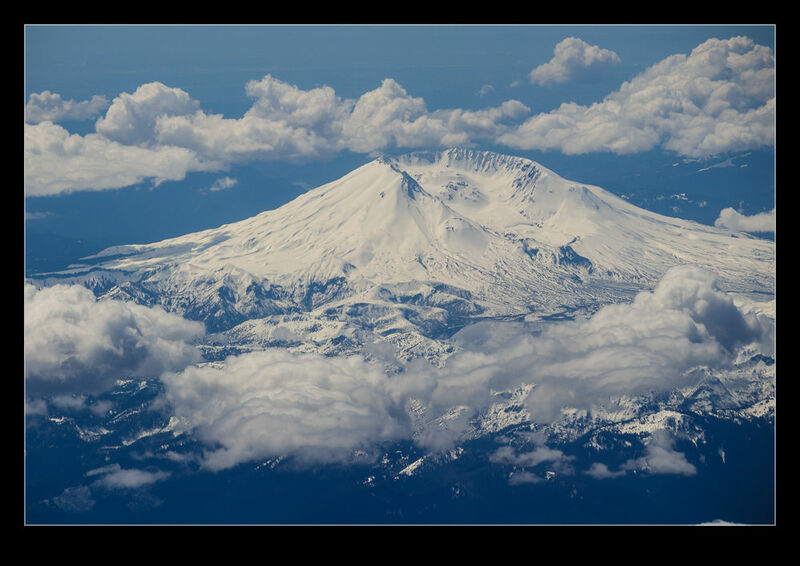 I have been on a couple of flights recently that took my past Mt St Helens. One was coming back home from LA and the other was departing out towards Dallas. In both cases I got a good view of the mountain covered in snow and with hints of clouds lower down. When you live in Seattle, Mt Rainier is a constant reminder of the volcanoes that surround you but Mt St Helens is the one that has reminded everyone about the power that these mountains contain. Hopefully it will be calm for a while. 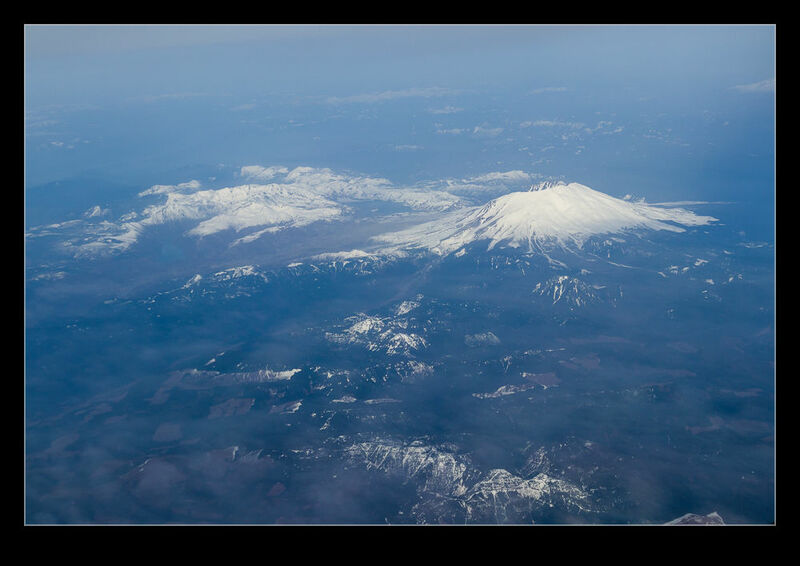 This entry was posted in Pacific Northwest, photo and tagged aerial, mountain, Mt St. Helens, photo, volcano, washington. Bookmark the permalink.